Vars is our tracking dog. 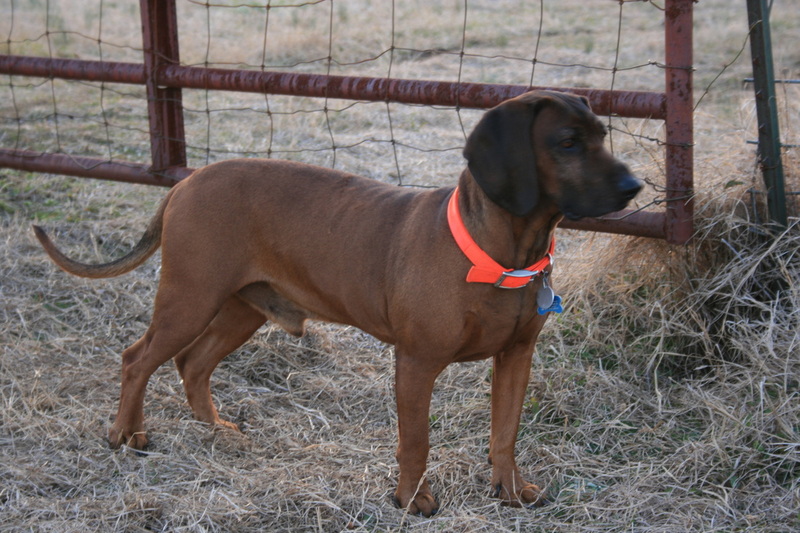 He is a Bavarian Mountain Hound and he was imported from Poland during the summer of 2003. I actually bought him in Dec. of that year. 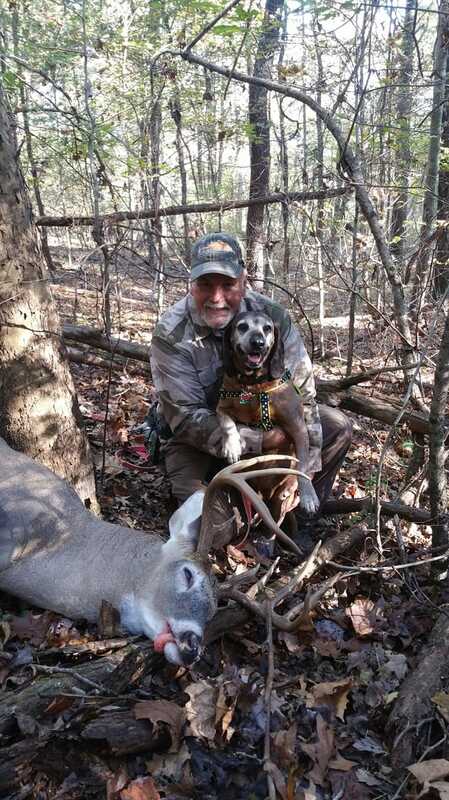 I immediately started training him and with the guidance of my friend and tracking guru Lars Haugaard, Vars has developed into a very well known tracking dog here in the United States. Lars has a long time record with BMH’s and he personally handles upwards of 200 tracking calls per year in his native Denmark. 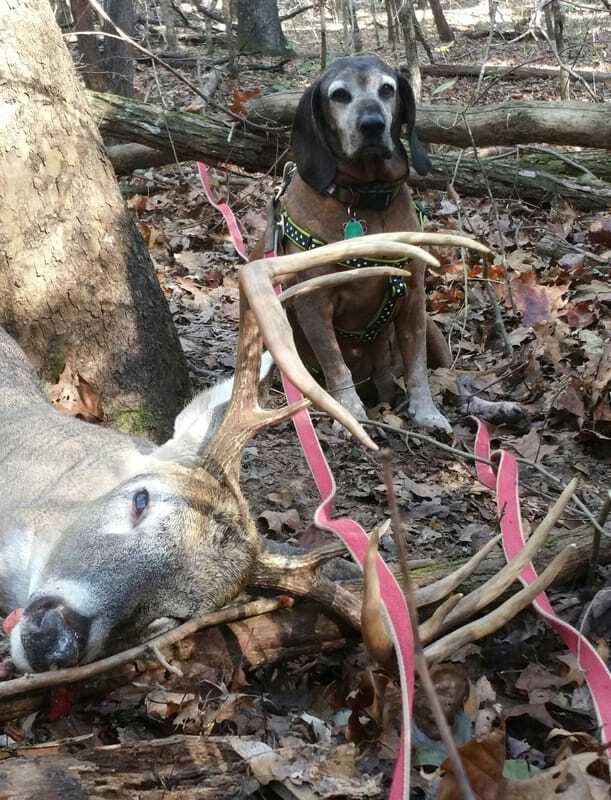 Vars and I have mainly worked in Illinois tracking for Golden Triangle Whitetails and Central Illinois Outfitters on the Grigsby. 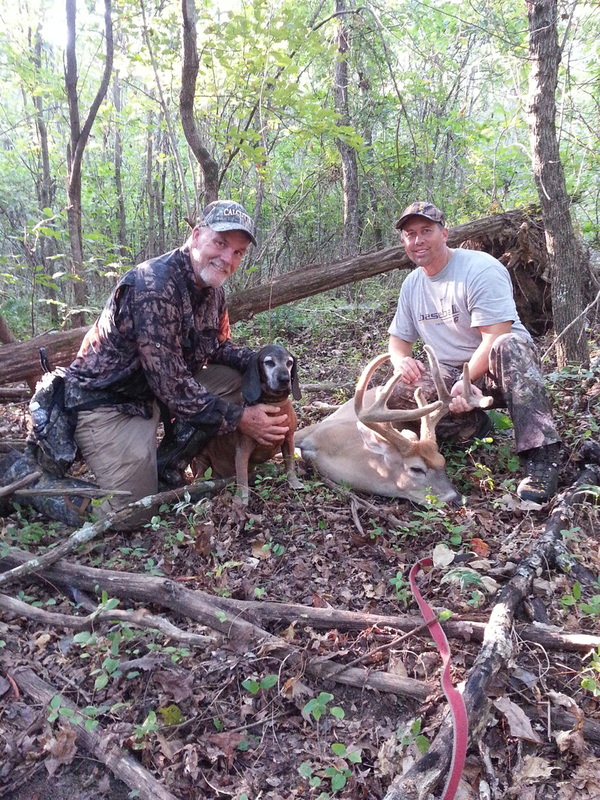 Vars has been the difference on what would normally be a lost buck on several occasions and his service is invaluable to this operation. We have a saying , “ If Vars can’t find it, it’s not dead”. He is phenomenal at what he does . 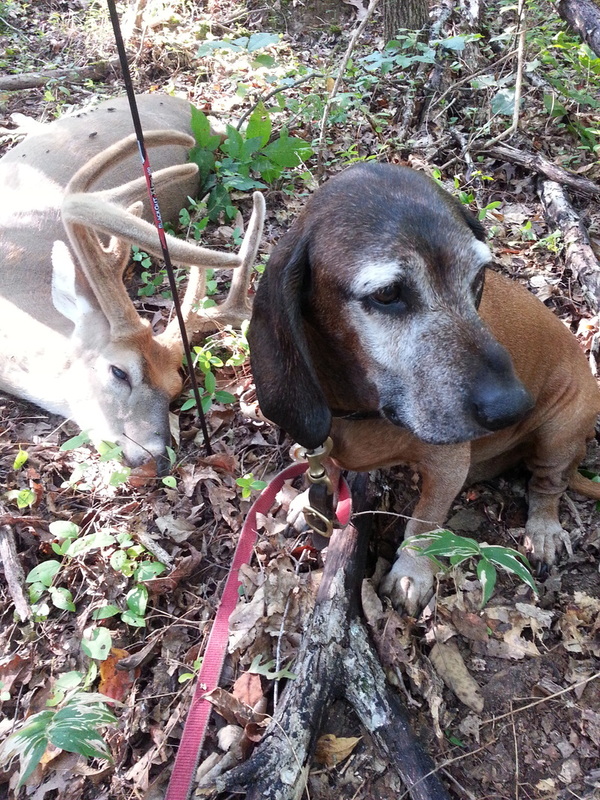 Nothing will ruin the thrill of a perfect hunt faster than a failed recovery. Vars gives us tremendous confidence with our recovery efforts no matter what the circumstance’s might be.